S 1/c Lonnie B. Cook, son of Mr. and Mrs. A.C. Cook, Graham. 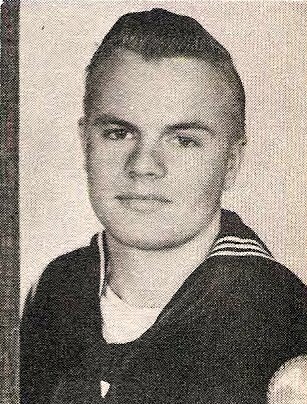 Entered navy in 1943, trained in Corpus Christi, Tex. Served in South Pacific with 5th Amphobious Force. Awarded Victory Medal, APO Ribbon, Amer. Theater, Expert Rifleman Medal. Discharged in 1946.